Just months after Donald Trump suggested Wall Steet “owned” Hillary Clinton, he has Goldmanites in some of the highest positions in his cabinet. The Steves, Bannon and Mnuchin – picks for senior adviser and Treasury secretary, respectively – can each list Goldman on their resume. Even Trump hype-man Anthony Scaramucci worked at Goldman (twice!). And there’s still room for more. 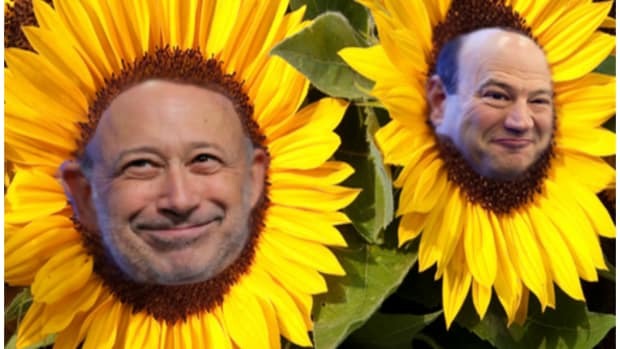 Yet none of those nominations so far have affected the current roster at 200 West, nor Lloyd Blankfein’s emotional wellbeing. But that could soon change. 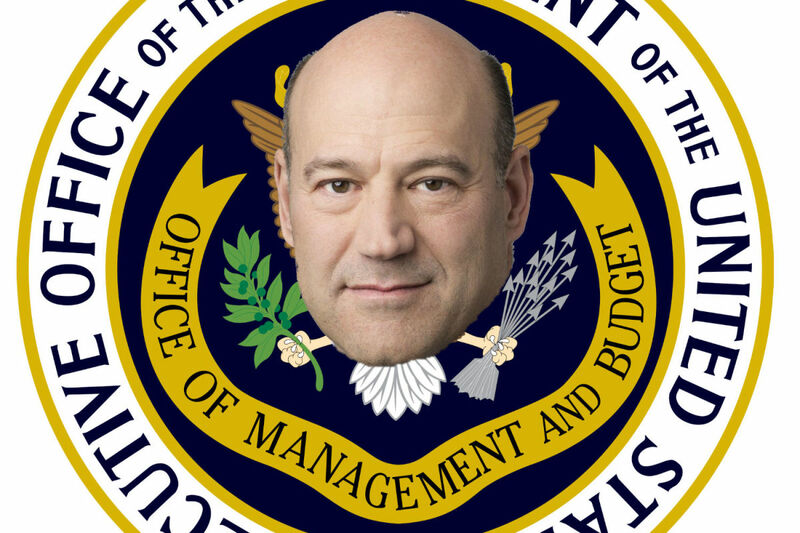 People familiar with the matter say Cohn&apos;s meeting with Trump on Tuesday included talks about a potential job in the new administration, possibly to run OMB, a sprawling office that will handle much of Trump&apos;s budget policy after he takes office in January. Cohn is exactly the kind of guy Trump seems to appreciate: brusque, friendly with Jared Kushner, unafraid of breaching personal space norms, and connected to Goldman Sachs. And the OMB position, tasked with cultivating White House talent, might be a solid match for an executive who once coaxed Marty Chavez out of silent meditation at a New Mexico monastery and back to the commanding heights of the Goldman temple. 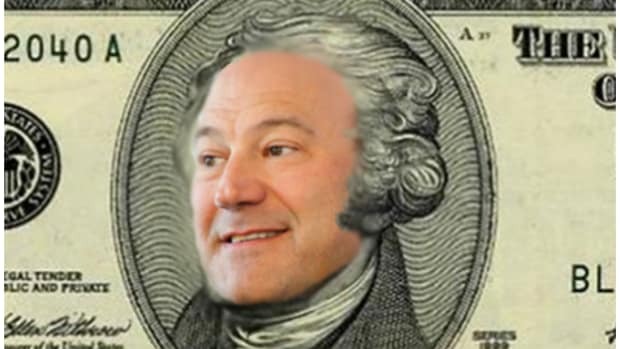 And the OMB might give Cohn a change of pace after nine years as the Cher to Blankfein&apos;s Sonny Bono. 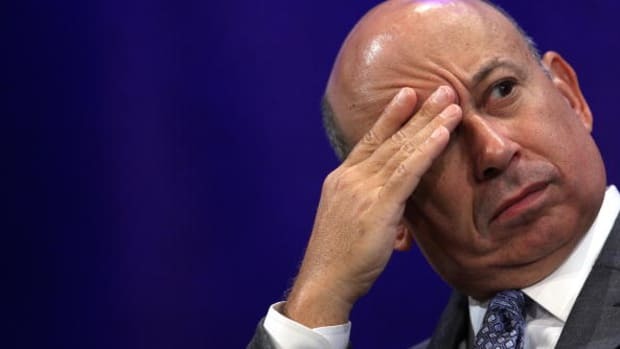 As we know, Cohn has his eyes on the top job at Goldman, but Blankfein has made it clear he’s planning to die at his desk. That leaves Cohn in a tough spot. 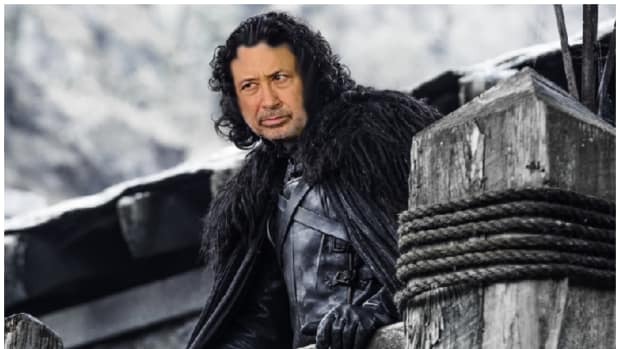 He can soldier on alongside bosom-buddy Lloyd or see where the Trump train takes him. Whatever ends up happening, it might be even harder on old Lloyd. It’s not easy to lose a friend to a rival. 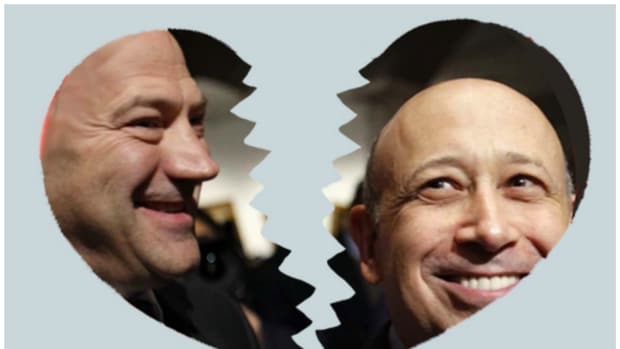 At least he can rest assured that if Cohn leaves, he’d be joining what is quickly becoming a virtual subsidiary of Goldman Sachs: the United States executive branch. In other news: Goldman shares hit highest level since financial crisis in post-election rally. 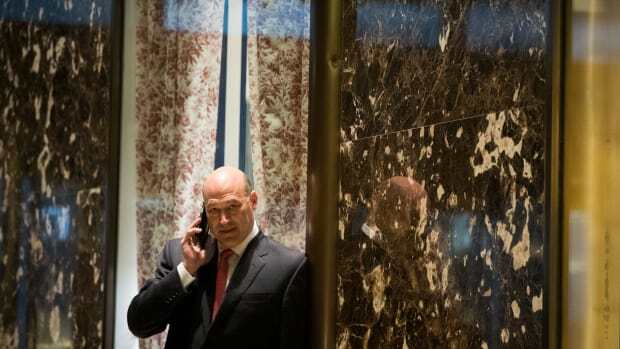 UPDATE: WSJ reports that Cohn has “had conversations in recent months about leaving the bank,” citing people familiar with the matter. The return of Government Sachs has its downsides.